Considering the return of Liam Sheedy to the Tipperary helm, Kilkenny legend Tommy Walsh is expecting big things. 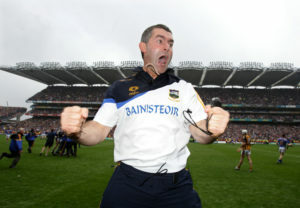 "Everything Liam Sheedy touches seems to turn to gold," Walsh noted of the man who led Tipperary to their 2010 All-Ireland success. 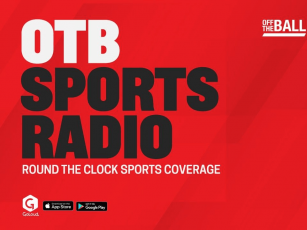 Speaking to OTB AM this morning of the hurling year ahead, Walsh, while not reckoning Tipperary to be a front-runner in this year's championship, nevertheless believes it's only a matter of time for Sheedy and Tipp. "I know him from the bank side of things, he works with Bank of Ireland," Walsh explained. "He does very well with the bank regarding customers, the people working with him, they all have so much time for him. "He's really able to get guys to rally around him, and it's not even the results, it's what people say. "[His players] would all nearly die for him. Like, he reminds me of Jose Mourinho when he was at Porto, Chelsea or Inter, those players at that time would die for him." Crediting Liam Sheedy with cultivating an all-for-one environment within the team, Walsh highlighted one of the returning manager's first acts as an example of his shrewd management style. "Any stories you're hearing coming out of Tipperary at the moment are all positive stories," Walsh stated. "Guys are training hard, not going to weddings and he's after making [Séamus] Callanan captain. "That was a significant moment [because Sheedy] didn't name him straight away. He went back, saw how training was going and you know, Seamie must be sticking his up and showing great leadership qualities. "He did the same thing with Eoin Kelly when he came in and managed Tipp in 2009, 2010." 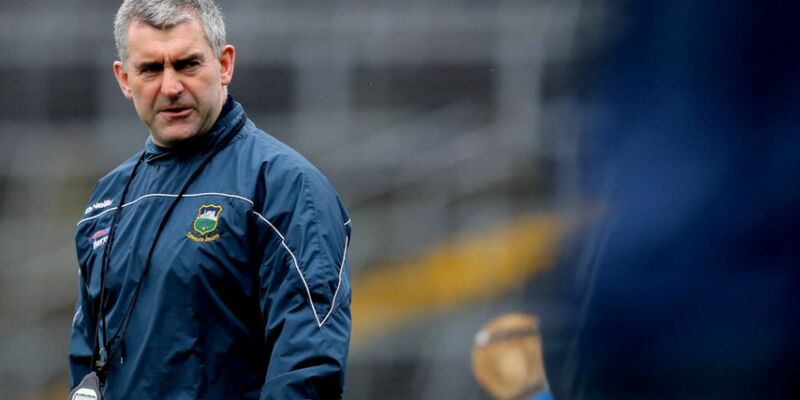 With such a charismatic man in charge, Tommy Walsh isn't sure it will take Tipperary that long to challenge for the Liam MacCarthy cup again.